The Group diversified into the fast growing beer business in June 2017, with the acquisition of Danish Breweries, which founded the Draft Denmark brand in 2014. 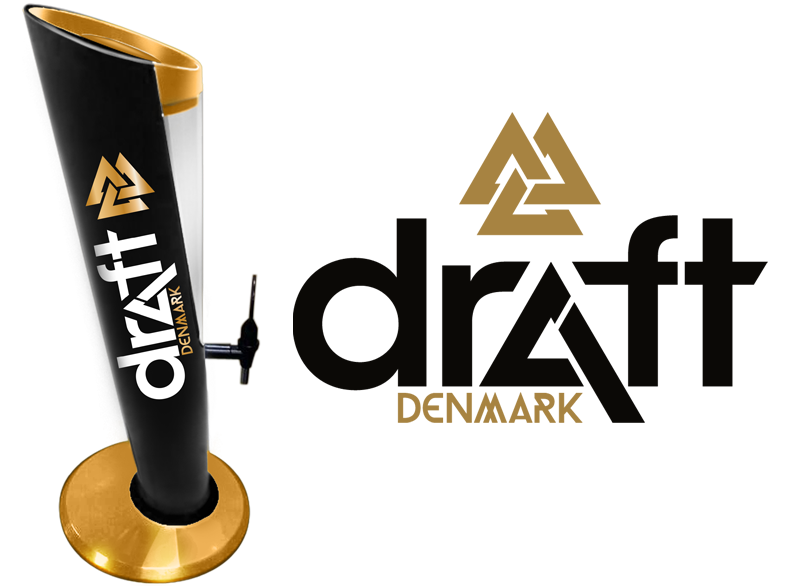 The Draft Denmark brand of premium beers is brewed using our proprietary recipes and packaged by third party commercial breweries. Our beers, which include lager, dark lager, stout and craft beers, are sold at over 150 points of sale in Singapore. We also distribute certain third party brands of beer and are an OEM beer supplier for third party brands. ©2017 no signboard seafood. All Rights Reserved.